Google recently announced it’s Android Go platform, with the addition of several Android Go apps such as the Files Go, YouTube Go and so on, and now the company has also announced Android Oreo Go Edition, which is for low-end entry-level devices for developing countries. 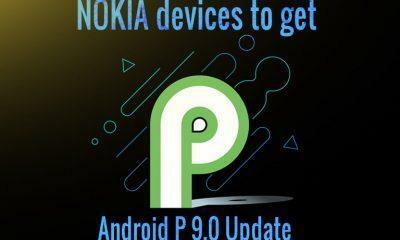 And it has found an old legend who will join this effort, and it’s none other than Nokia, who will be producing an entry-level device called Nokia 1 which has been leaked today. The Nokia 1 will run on Android Oreo Go Edition and will come with all Google Android Go apps pre-installed on it. 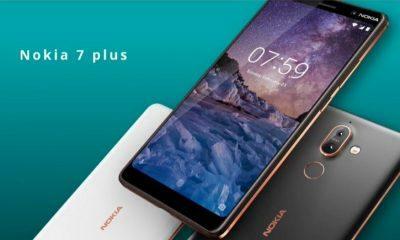 This device is aimed at emerging markets where a budget smartphone such as the Xiaomi Redmi Note 4 or the Moto G are still considered to be expensive, so keeping that in mind, Google and Nokia will push this Nokia 1 in such markets. 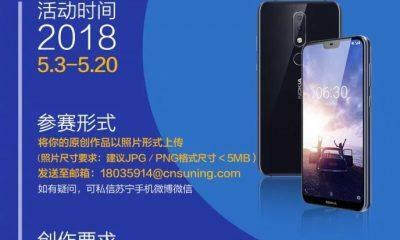 Moreover, the Specs of the Nokia 1 are nothing to get excited about; the phone will have 1 Gigs of RAM, 8 GB of internal storage and course room for a sd-card slot up to 64GB. And you will get a 5-inch LCD, pushing 720p resolution. And for the processor, expect something low tier from Qualcomm, maybe from the Snapdragon 200 or 400 series. However, we currently don’t whether this device will support 4G LTE or not, but there should be a 4G version depending on various regions where 4G is now affordable. 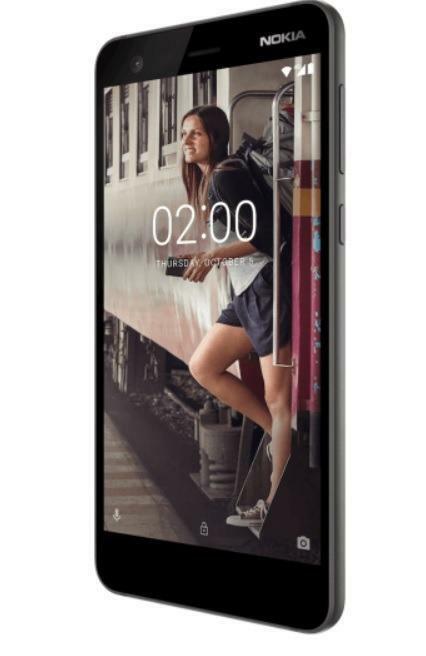 Now as far as pricing is concerned, it is being reported that somewhere around 80 euros to 100 euros for the Nokia 1. It is also being said that along with Huwaei many other OEMs will join the Android Go race, and will make dirt cheap smartphones for everyone.